If you have lost your login credentials or would like them sent to you, please send an email to info@svahu.com and include the subject 'SVAHU.COM LOGIN HELP'. NAHU will protect your rights to serve your clients' needs. You will obtain timely, informative news about the industry. SVAHU provides over 25 free continuing education courses on the hottest insurance topics. You can participate in grass roots efforts that respond to local legislative issues. You will benefit from a variety of member-only programs. NAHU´s Code of Ethics demonstrates to your clients your commitment to professionalism. You will receive a subscription to HIU, The Statement, and In Touch, the national, state, and local magazines. More than 19,000 of your colleagues, peers and competitors are NAHU members - what do they know that you don't? 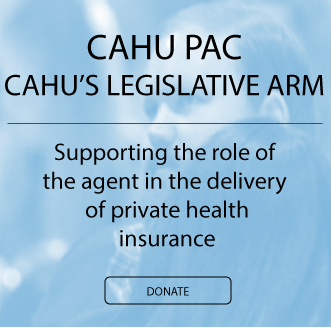 When you join SVAHU, you automatically become a member of CAHU and NAHU! 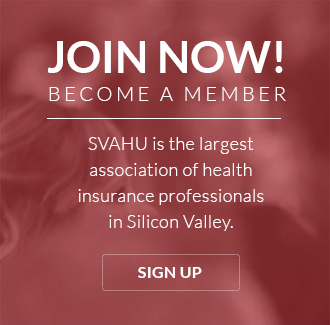 To learn more about becoming a SVAHU member, click here to download SVAHU Member Application.